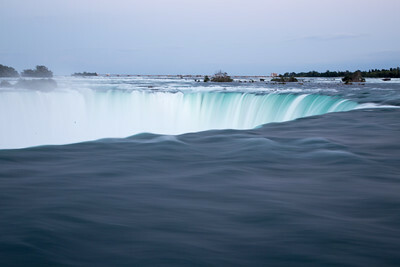 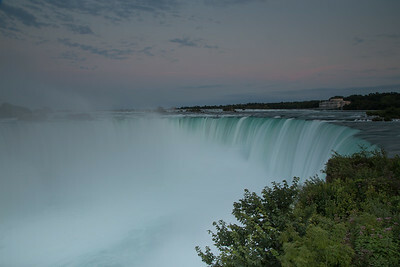 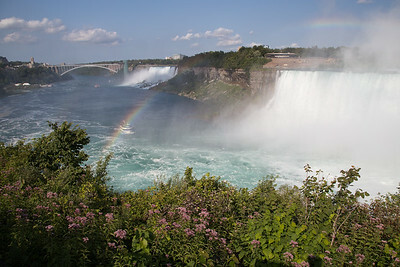 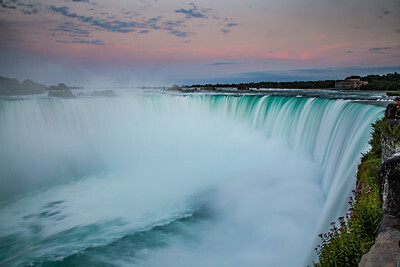 Niagara Falls from Canadian Side - Jonathan Look, Jr. 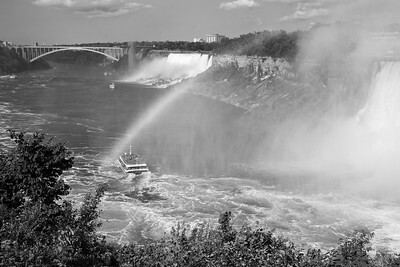 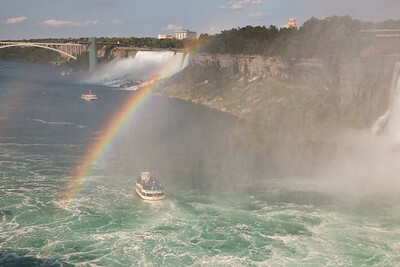 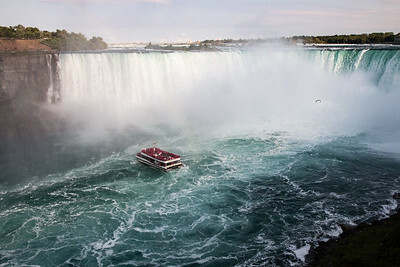 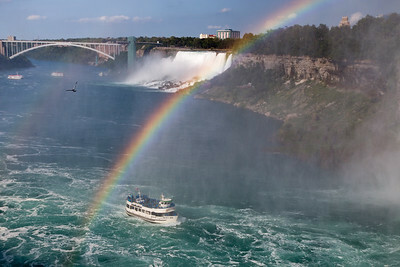 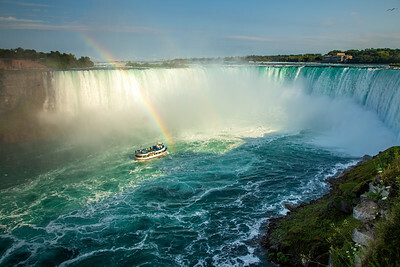 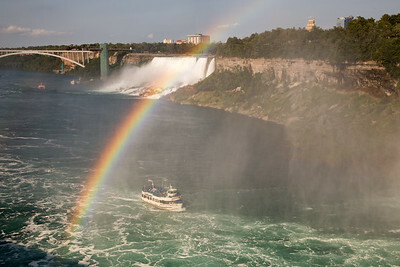 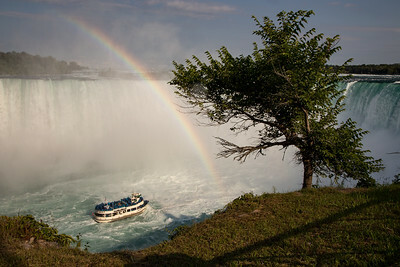 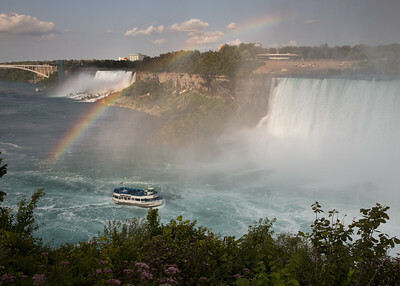 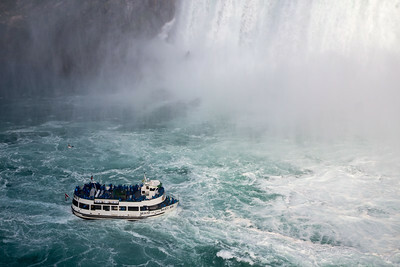 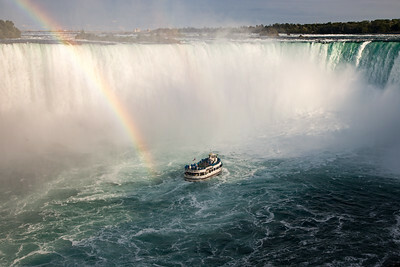 Images of Niagara Falls created by photographer Jonathan Look, Jr.
Poutine is a traditional dish of Quebec, Canada. 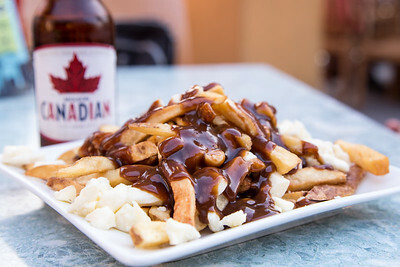 Yes, it tastes like it looks.